Calling all retail and ecommerce business owners! 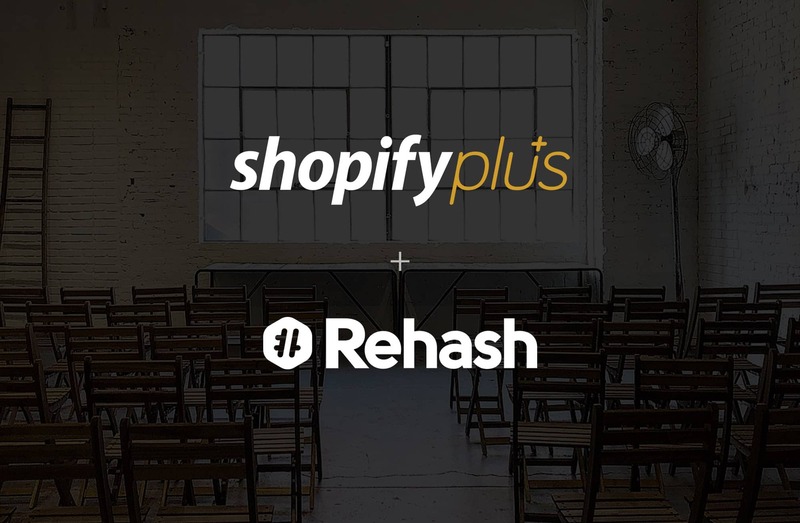 We are partnering with Shopify Plus to host an event for you. Come and discuss the future of commerce, how Shopify Plus can help you grow your business, and what’s to expect from the Shopify platform over the coming months. We will host a panel made up of local merchants, a Shopify Plus representative(s), and one of our own team members to answer questions. We will talk about Shopify and Shopify Plus, ecommerce, owning a retail business, and anything else you can think of. We will even have a demo online store and point of sale system setup for a hands-on experience. This will be a great time to network with one another and educate ourselves. The event is free to attend and there will be provided refreshments and dinner (🌮, anyone?). Most retailers understand that consistent growth is an important part of success. But can you imagine year over year growth of 126%? It may sound too good to be true, but with Shopify Plus this is the reality several brands have experienced. The Shopify commerce platform allows you to run your business without constantly worrying about your website or point of sale system crashing; and with Shopify Plus, you can scale your business with the peace of mind of industry-leading products and support behind it. Shopify Plus adapts to your business and your current stage of growth. As you grow, the platform evolves with you, constantly coming along beside you to meet your needs. Shopify Plus boasts unmatched customization and control, multi-channel sales, scalability and security, and so much more. Free up your team from time-consuming and repetitive tasks that technology can be doing for you. Does this sound like what your growing business has been missing? Come to the Oklahoma City Shopify Plus Meet-Up and find out how Shopify Plus can help your business become all it is meant to be. There is free street parking along Broadway near the venue. There is also a paid parking garage off of 10th St and Broadway Ave (west of Broadway).